In Windows, when you delete files from your computer, they are initially discarded in the Recycle Bin, which works as a temporary folder to store your deleted files before you are really sure you want to throw these files away your computer. Recovering deleted files from Recycle Bin is simple, and the files will be sent to the place where it was kept before it was sent to the Recycle Bin. 1. Click on Recycle Bin on your desktop to open it. 2. Locate the file or files you deleted before. 3. Right click this file and click "Restore" in the drop-down menu. If there are multiple files, you can press "Ctrl" key and click on each file to highlight all files you need, and then right click and restore them. The scenario above is quite easy to deal with. How about recovering permanently deleted files? After you emptied the Recycle Bin, the deleted files are no longer visible in the recycle bin. You can consider them permanently deleted. They will be gone forever, unless you have a program that can recover deleted items, or restore Recycle Bin. 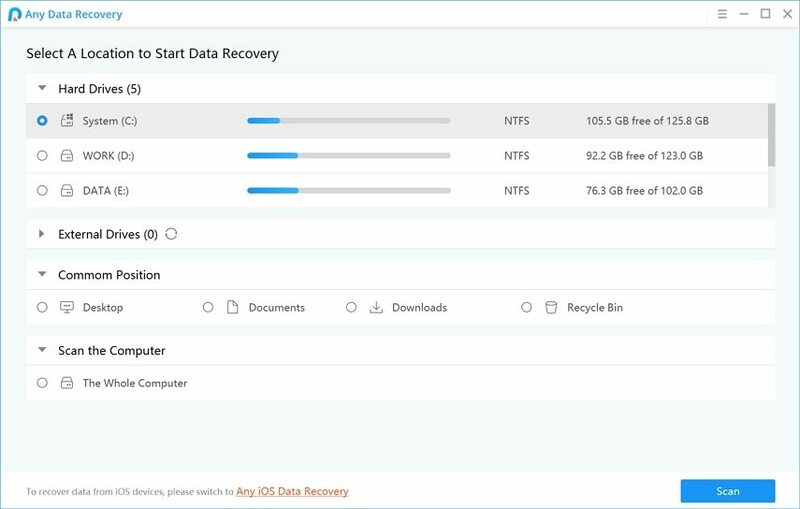 If you deleted your files and emptied the Recycle Bin and later you decide that you've made a mistake and want to get the files back, you do need to use recovery, or undelete software. Data Recovery is a reliable and easy program that enables to recover files deleted from Recycle Bin or command "Shift + Del" to skip Recycle Bin Deletion. The fact is that the sooner you attempt to recover your files, the higher your chances of success you have. Therefore, you should stop to use your computer as soon as you find you deleted your files. Well, go for the detailed guide for recovering deleted files from recyle bin. If you are Mac users, you can also recover trashed files on Mac machine. Go to see how to recover Trash for Mac. After launch this software, you need to select the types of files you are to restore and click on Next to proceed. Now choose a location and press Scan to scan lost files. It will take you several seconds or minutes for scanning depending on the size of your files. 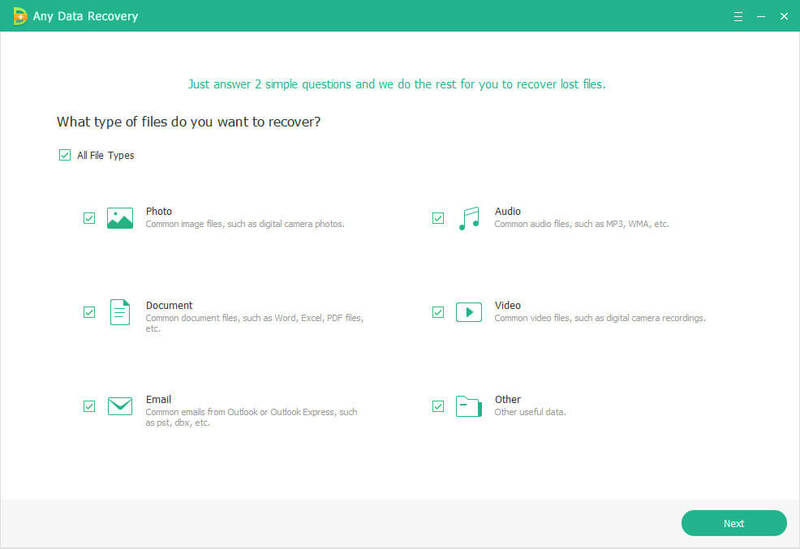 All the recoverable files will be displayed in the next interface. Photos like JPEG, JPG, PNG, TIF and etc. can be previewed before recovery. Select them by ticking the boxes before the file names. Click "Recover". A window pops up and you need to specify a folder to store your recovered files. Please note that never select the same partition as the one where your lost files located. If you are Mac users, you can also recover trashed files on Mac machine. Go to see how to recover Trash.